Just a few days ago, countless lives were affected when 49 people lost their lives and 53 were injured at a nightclub in Orlando, Florida when a gunman attacked the club. 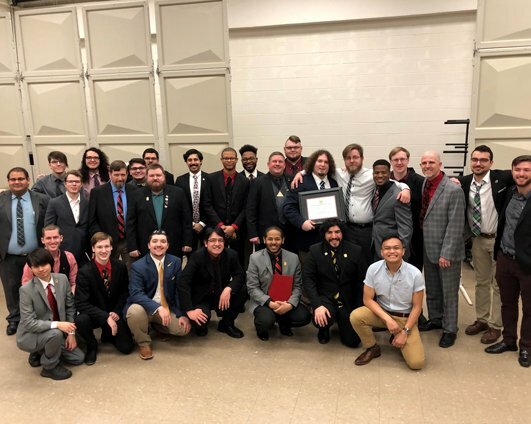 Brothers of Phi Mu Alpha are reacting to this tragedy by emphasizing the healing power of music. In the early morning hours of Sunday, June 12, 2016, a senseless tragedy struck in Orlando, FL. It is a tragedy fueled by hatred and an inability to see beyond our differences as human beings, and this is a narrative that is far too familiar in our society. 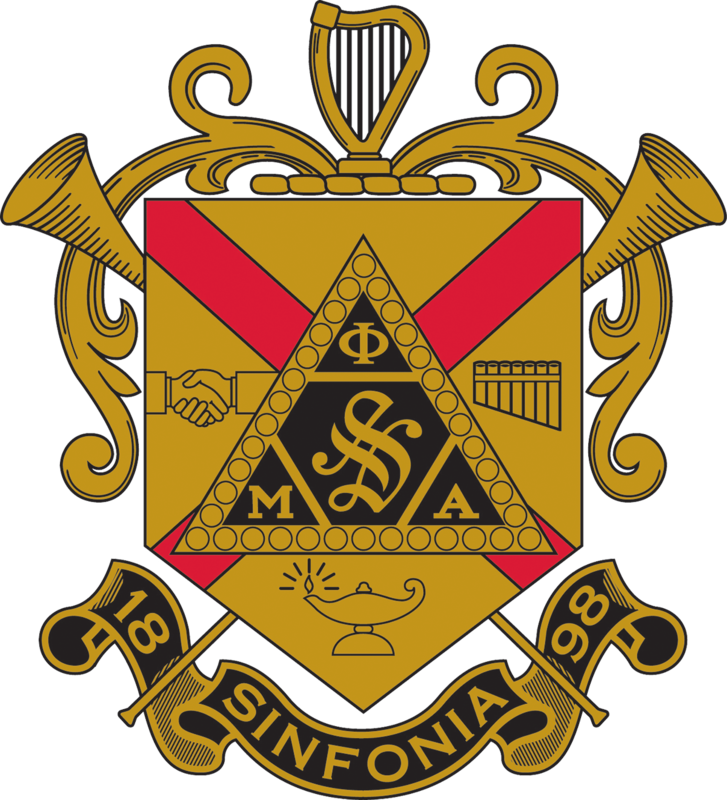 Today, Phi Mu Alpha Sinfonia Fraternity and Sinfonians everywhere weep for the victims and with their families and loved ones, and we stand firm in our resolve to win the world to Harmony. There are no adequate words of comfort for those directly connected to this tragedy, nor is it possible to wholly dissipate the sense of fear this violent act has visited upon the members of the LGBTQ and Hispanic communities in particular. As we mourn the victims and struggle to make sense of the inexplicable, let us also find a motivation to be a positive change in society. 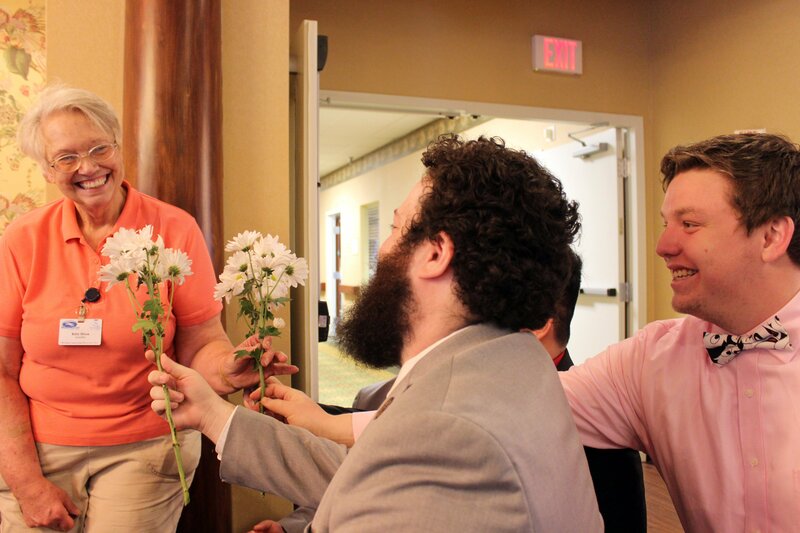 Phi Mu Alpha Sinfonia celebrates its diversity and calls on its members to welcome those who need refuge. 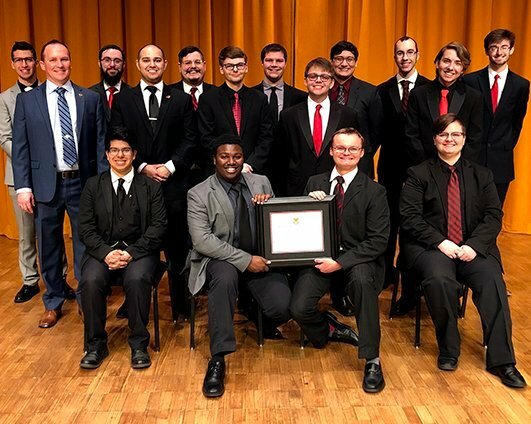 The Fraternity was founded upon the ideals of Music and Brotherhood and Sinfonians are charged to use the Power of Music for the uplift of mankind. Now is a time for action, be it simple or complex, great or small. As Leonard Bernstein wrote, “This will be our reply to violence: To make music more intensely, more beautifully, more devotedly than ever before.” Let us honor the victims of this violent act and comfort those whom they leave behind with our Music and with our lives, ever striving to Sing as One. 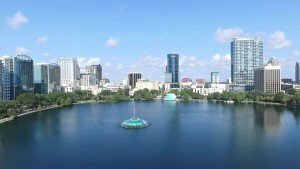 The Central Florida Alumni Association is organizing a concert at Lake Eola in downtown Orlando at 7:00 p.m. on Thursday, June 16 to sing in the memory of the victims of the shooting. The impromptu concert also is intended to bring the healing power of music to the entire city of Orlando, whose residents are grieving over this tragedy. 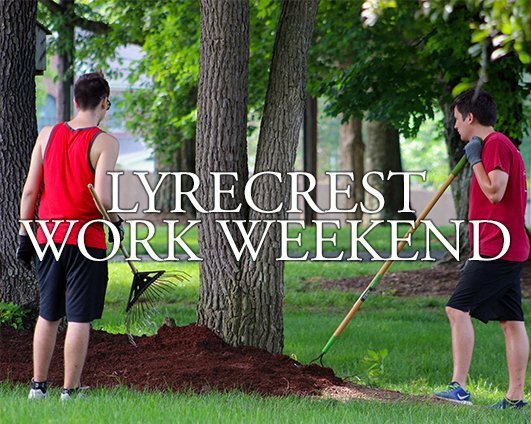 The concert will take place at the southeast corner of Lake Eola Park, near the site of the Orlando Farmers Market. There is no charge for this concert. Attendees are encouraged to bring candles or other symbols of remembrance. 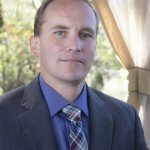 Brother J. Bryan Pittard. 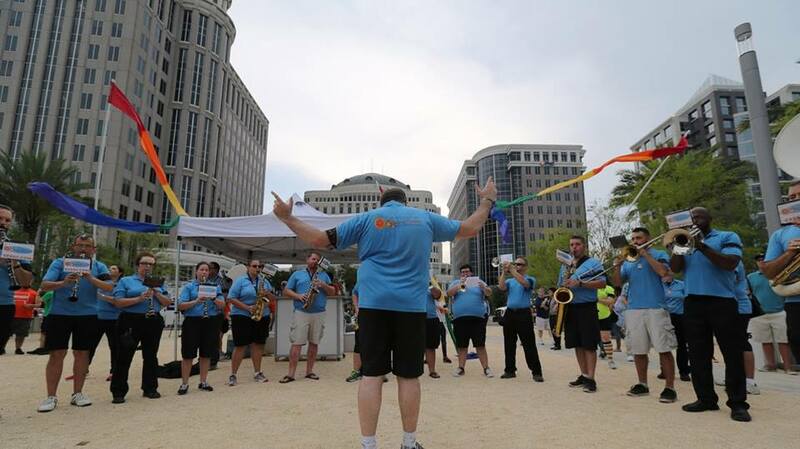 (Mu Eta ’95) conducts the Central Florida Sounds of Freedom Band & Color Guard plays during a vigil at the Dr. Phillips Performing Arts Center in downtown Orlando for victims of the mass shooting at the Pulse nightclub, on Monday, June 13, 2016.